Vet lab Golf Edwin Mudanyi played under par 141 to retain his 2017 Manchester Salver, the Kenya Amateur Golf Championships (KAGC) tile played today on nine hole par 71 Eldoret gold club. The reigning KAGC champion played well on the second and last round today with two under par 69 to raise to the top following his one over par 72 he played on first round on Saturday. 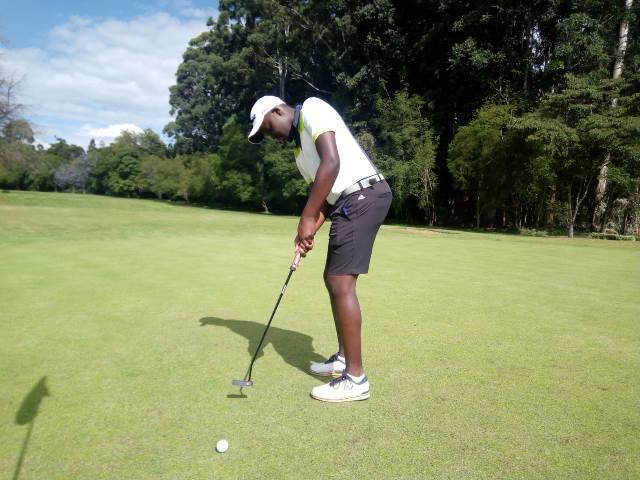 With hius focus to retain his KAGC title and head for Kenya Open Golf Tournament at Karen golf club, trounced Round One leader George Felix from Golf Park with two shots after finishing on over par 143. 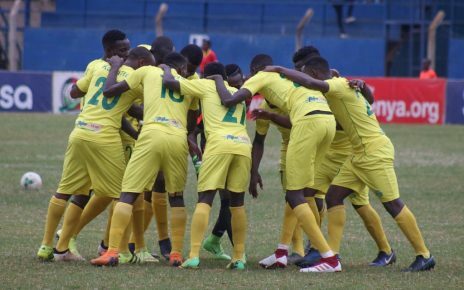 Mudanyi, who finished third in Safari Tour series on Wednesday in Limuru was categorical that playing with professional golfers was crucial to the win, which was part of training ahead of the Manchester Salver title defence. 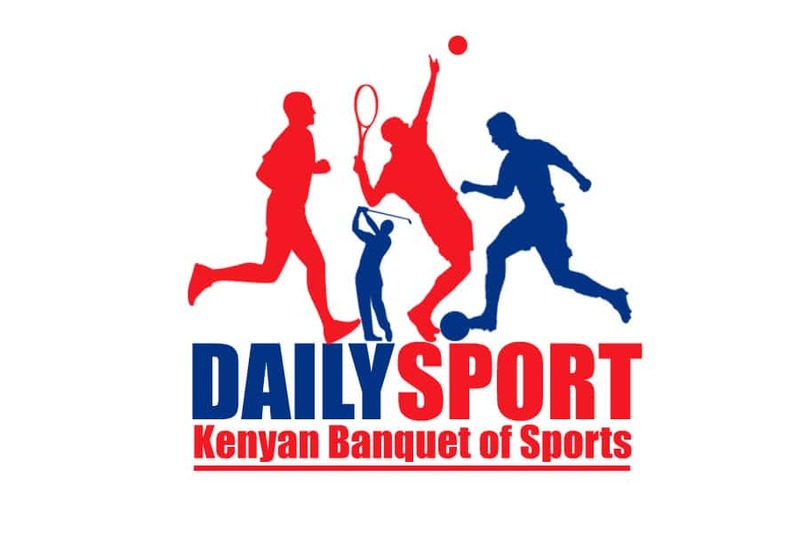 “It is so special to defend this title after a very good training with professional at Limuru Safari Tour series and the four rounds I played improved my confidence coming down to Eldoret,” he said. “After one over round yesterday (Saturday) I felt like it wasen’t the score that I wanted to play but I told myself that I should come back stronger in the final round which was today (Sunday),” said Mudanyi. He added that he played well in the opening nine but the second nine bore good fruits hence defending the title. “I did not play under pressure as a defending champion because I have been in this position before and this is not the first time I am defending the title. I did not defend my previous titles but I managed to finish top so for the experience part of it, I managed it well. 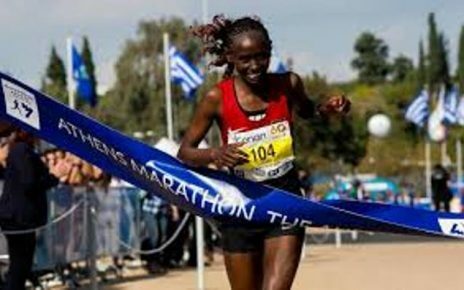 I kept my mental stability, focus in the game and not focusing on who is playing well, not on who am I chasing or who is chasing me but tried to beat the course which was my main objective in this tournament,” added Mudanyi. “With three tournaments to go, I still have a chance to retain my KAGC tournament. 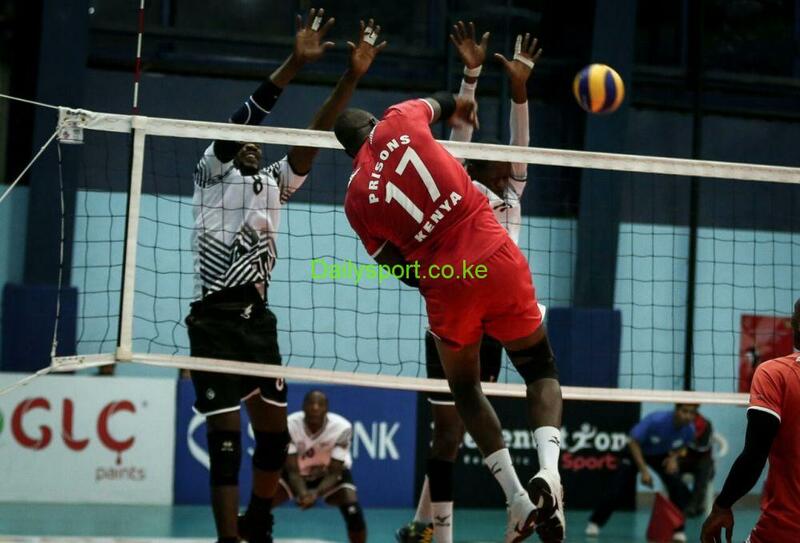 I still have a chance and will because my game is in good shape to retain the trophy,” concluded Mudanyi.